Your Destination Beach Wedding in Florida, on the award winning Siesta Key beach, is just a phone call away! 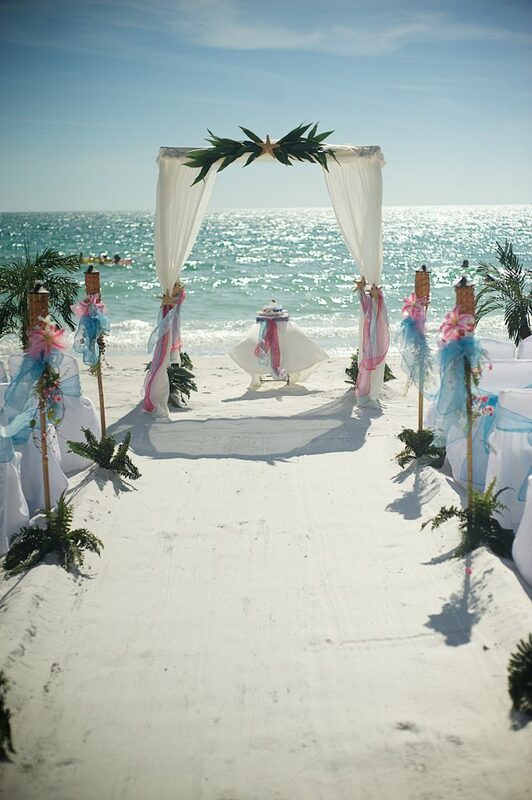 Siesta Key beach is just one of our favorite beach wedding settings. 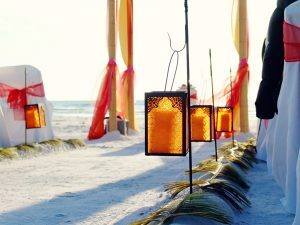 Many location choices for your Florida destination beach wedding are available, from the award winning Siesta Key beach to Lido Key beach to Casey Key beach! 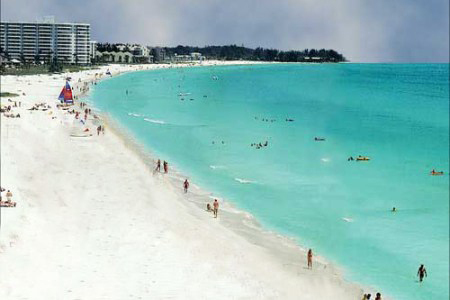 Voted #1 beach by Dr. Beach and Trip Advisor, Siesta key proudly boasts its one of a kind white quartz sand giving the feel of walking on powdered sugar ! 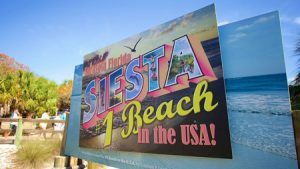 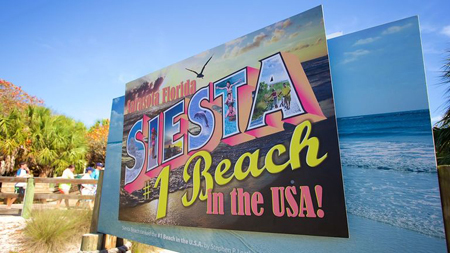 Plus, Siesta Key public beach offers free parking, no bridge tolls and a newly remodeled recreational area with concessions, bathrooms, park & grilling areas. With a Sand Petal Weddings beach ceremony, we can set up your wedding arbor or chuppa just past the sea oats in the designated wedding Zone 1. 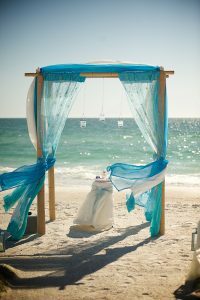 Many brides would like to have their beach wedding ceremony set up closer to the turquoise waters of the Gulf of Mexico than the public beach allows. 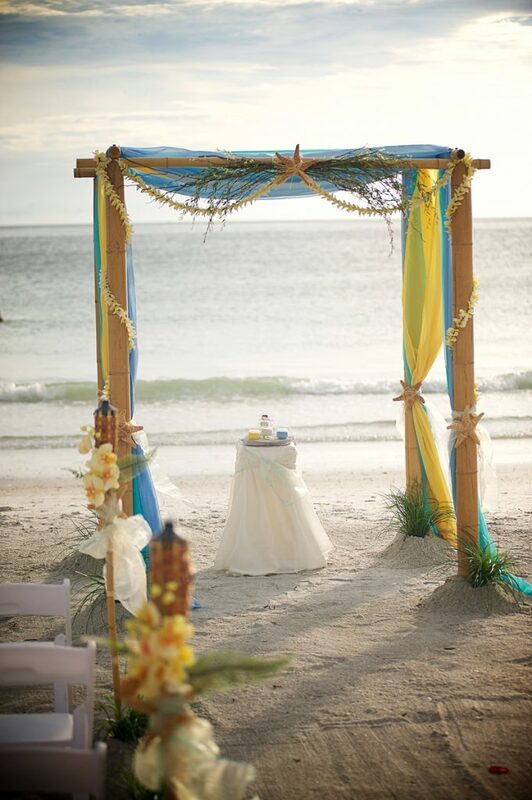 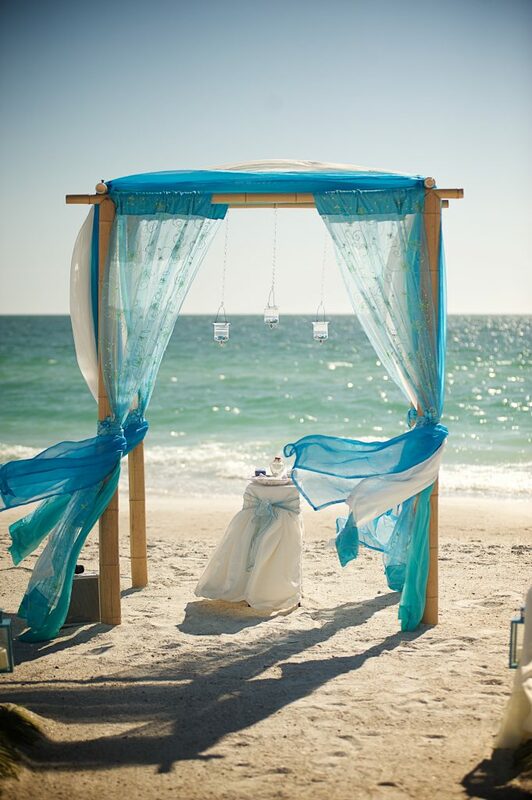 We can set up your ceremony décor at Point of Rocks beach on Siesta key, also called Crescent Beach Siesta Key. 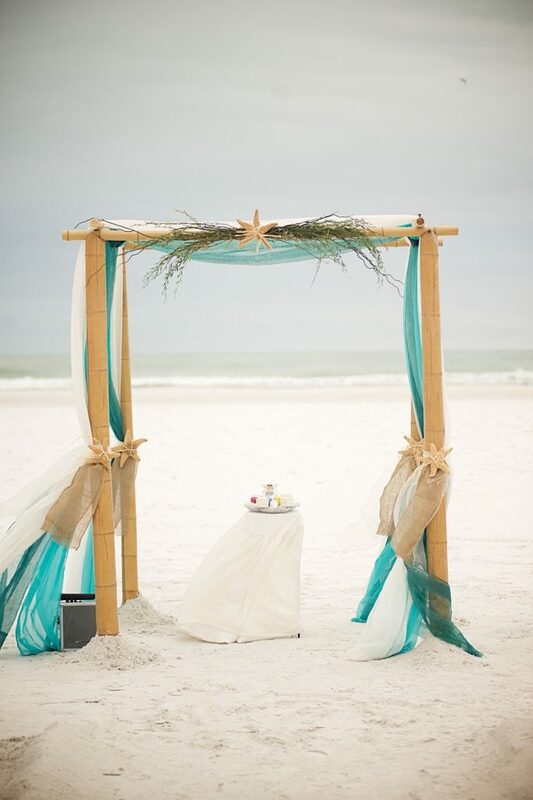 We also have numerous private beaches on Siesta key that allow beach wedding ceremonies to be set up close to the waters edge. These private beach locations would require room rentals in order to have your destination beach wedding on a private beach on Siesta key. 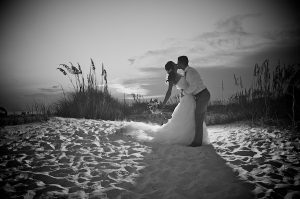 Whatever your wedding dream or vision for a Florida destination beach wedding may be, let Sand Petal Weddings take care of the worrisome details! 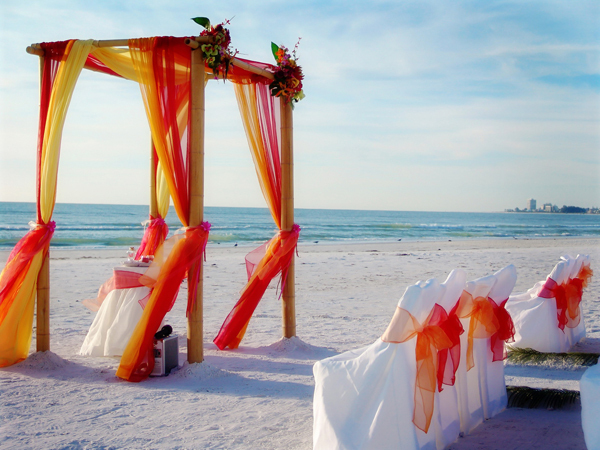 Call us today at 941-923-6060. 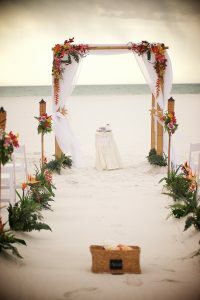 To see our ceremony package choices, click here ceremony choices. 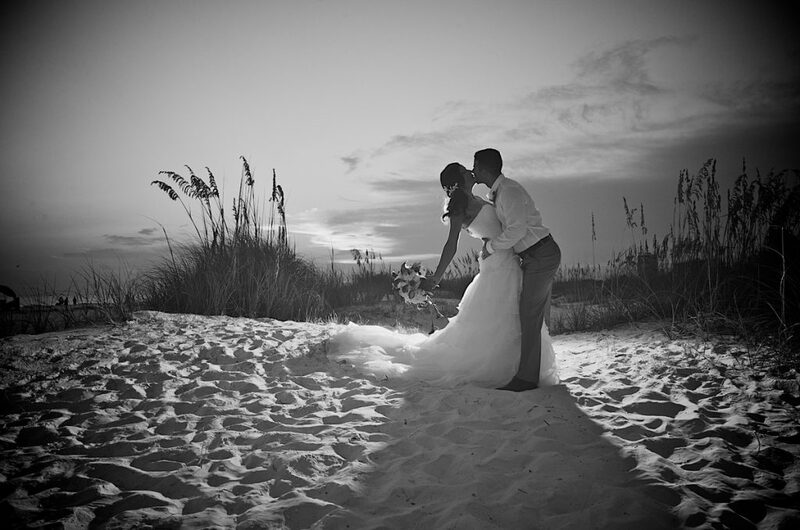 To see our ceremony & reception packages, click here. 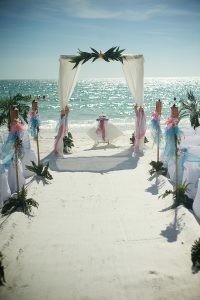 Lisa Richards is CEO of Sand Petal Weddings, an award wining destination wedding company providing romantic beach weddings and luau receptions on the West coast of Florida. She is the creative mind behind all of the amazing decor designs and will oversee all the details of your special day! 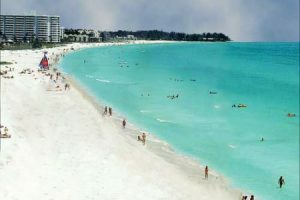 Read more articles here.